The Orient Express is the brand new title by Yggdrasil Gaming that has five reels with twenty paylines. 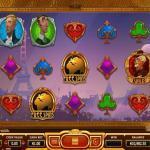 The slot machine takes you on a luxurious train ride from back in the day. You will travel with a group of strangers in a cozy and a classic train to Venice, Paris, Istanbul, and Belgrade. 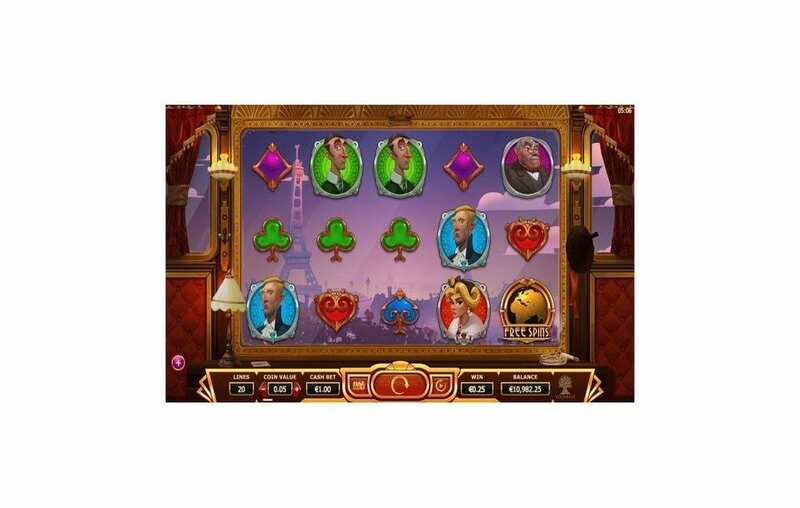 The slot machine resembles the Betsoft title Season, as the slot machine has four game modes that you will enjoy throughout the gameplay. The new slot machine also allows you to benefit from several bonus features such as the Walking Wild, multipliers, Wild reels, free spins and much more. So whenever you decide to hop on the Orient Express, you know you are in for a world of fun, rewards and excitement through the newest title by Yggdrasil Gaming. 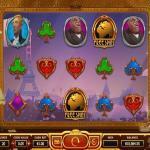 Orient Express by Yggdrasil Gaming is the newest slot machine that the developer released into the market. 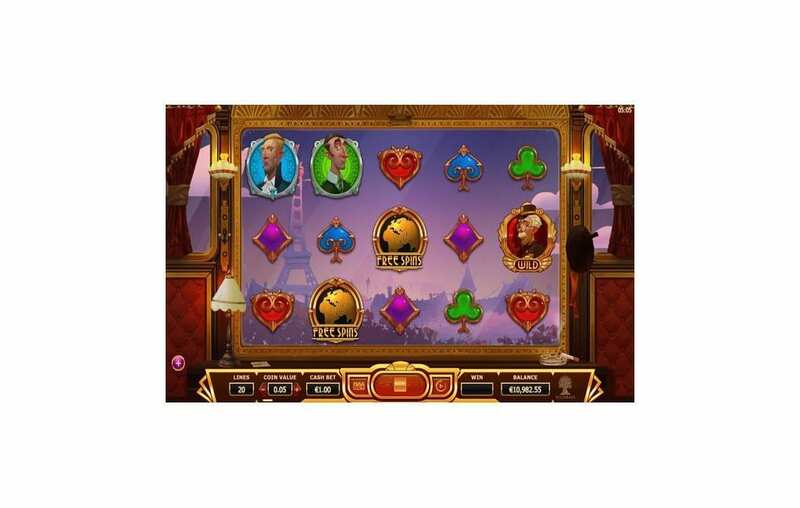 The new slot has four game modes that can change throughout the gameplay with astounding features and bonuses. 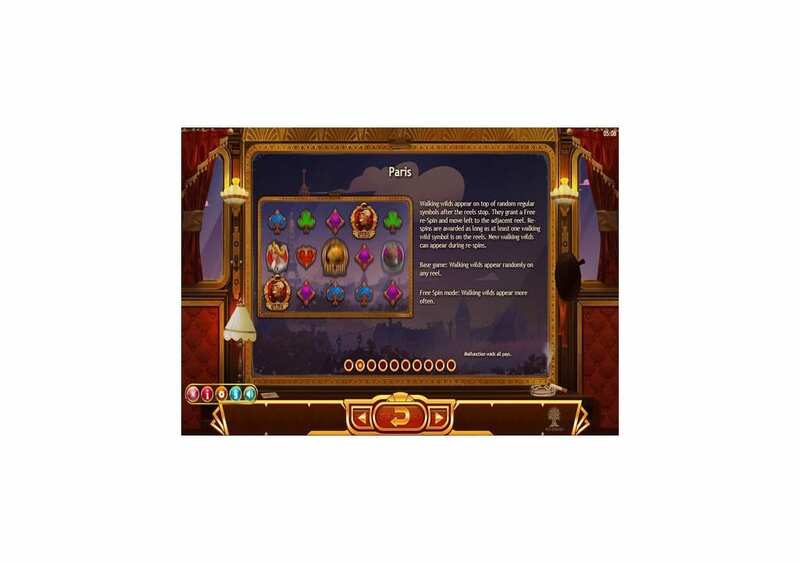 The game also presents its Asian and classic theme in great visuals and animations, starting from the intro clip that takes you into the experience, to the symbols and the visuals of the slot machine itself. 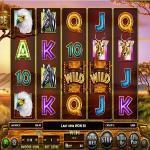 Also, the video slot machine comes with many attractive opportunities through its twenty stake-lines, as well as its bonuses features and unique symbols. These features include wilds, multipliers, free spins, waking wild sand much more thanks to the four game modes of Orient Express. In our time, traveling is just a means to an end, and we are all rushing to go from one place to another in the minimum amount of time. That was not always the case, as once upon a time, traveling itself was a journey that was as important as the destination, and Yggdrasil is reminding us with such era through this video slot machine, Orient Express. The name of the slot might make you think the slot machine has a similar story like the movie that is in theatres now “Murder on the Orient,” but that is not true, as there aren’t any murders on the Orient Express. It offers a smooth and a soothing experience as you enjoy traveling with four stranger as you all make your easy through Europe to Paris France, then to Venice, and then to Belgrade and finally, reaching the end destination, Istanbul turkey, before heading back once again. The slot machine has four game modes so that you can enjoy four different slot machines at once through this new title by Yggdrasil Gaming. Some other games like “Seasons” by Yggdrasil would take you on random seasons during the gameplay, but this is not the case with this slot, as you can control which game mode “destination” you would like to go to while spinning the reels. 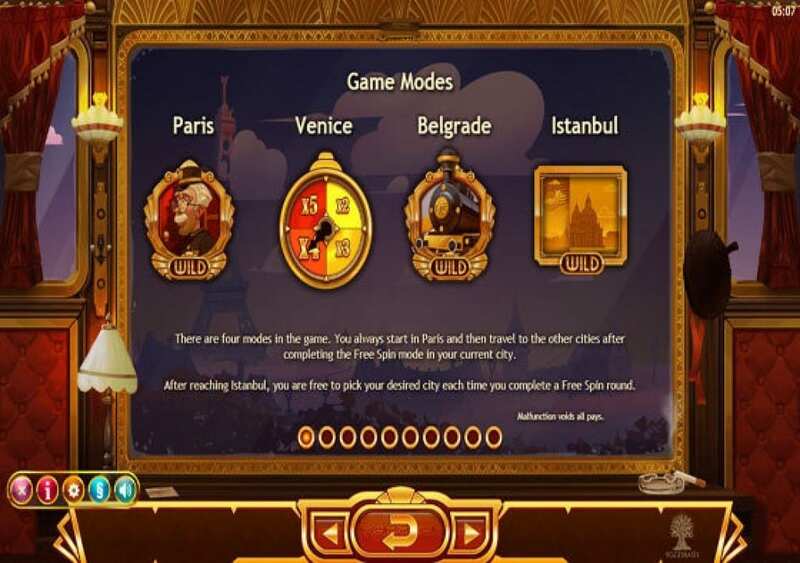 Orient Express is a fancy new slot machine by Yggdrasil Gaming that is going to take you abroad a train, the “Orient Express” that is bound for a journey around the world. You will begin the gameplay as the game introduces you to the four people who are going to join you on that marvelous ride, as they wait to get on the train at the train station. You will see them doing that in a high-quality animated clip. The slot machine does not include any murders, so do not expect to find a detective solving the crime. Instead, you will witness how great traveling was ages ago when the journey itself was a great experience. You will hop on the Orient Express with four strangers, as you travel across the world to visit Paris in France, Belgrade in Serbia, Istanbul in Turkey and Venice. These four strangers are people from all walks of life; you will find a blonde aristocratic lady, a banker, a prince and an old businessman. You will not only join them for a great adventure, as you will also get to claim great payouts during the gameplay. Orient-Express has a five reel slot machine that comes with twenty bet lines that you can place wagers on and earn back great rewards. The slot machine has three rows of symbols, which creates the usual 5×3 gaming grid that most Yggdrasil slot machines have. On the other hand, nothing else about the game as usual, as the slot machine has four game modes that you can toggle through during the gameplay after finishing the free spins round. 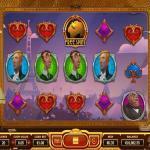 The slot machine’s visual are cartoonish, and the animations are great which results in a visually satisfying experience. You will see that the background of the game will change according to the city you are in at the moment. 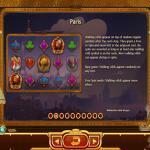 You will begin in Paris France, and you will make way to other towns along the way. Orient Express is a highly rewarding slot machine by Yggdrasil Gaming, which is not a surprise as the gaming developer always knows how to reward players with their unique modes and features. Orient Express comes with four game modes, walking wilds, wild reels, and free spins to name a few of the great features it has to offer. Since the game is about a train ride, the four game modes are the different destinations that the train is traveling to around the world. These four Destinations are Istanbul, Paris, Belgrade, and Venice. 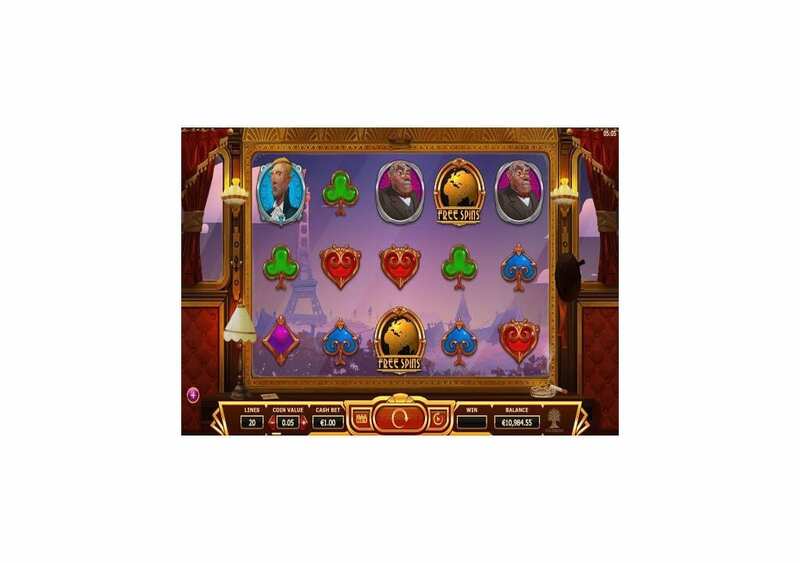 You will be able to enter a Destination following the free spins round, and you will start at Paris, and each time you get into the Free Spins round, you will make it to a new destination in order (Paris, Venice, Belgrade, and Istanbul). 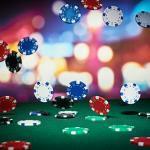 Once you’ve gotten into all four, you will be able to choose any of the destinations after a free spins round. Every game mode has its unique feature. For example, Paris has the Walking Wilds, Venice has the Multiplier Clock, Belgrade has the Small Train Reels, and lastly, Istanbul has the Flying Cards feature.